As the owner of a store that specializes in providing people with tactical equipment, it’s your job to stock up on the military and tactical gear people need to protect themselves. Blue Ridge Knives can help you do it by serving as your supplier of wholesale military and tactical knives, including Tanto, Kukri, and Seax knives. We’re a leading distributor of tactical knives and carry a large selection of knives for dealers who count on us for them. 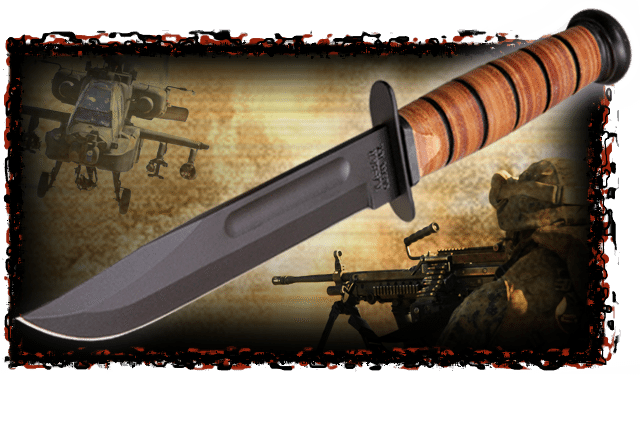 For more than 40 years, Blue Ridge Knives has been selling wholesale military and tactical knives, including Tanto, Kukri, and Seax knives, directly to different businesses throughout the world. In addition to carrying the aforementioned brands, we also have knives from makers like Tops, Emerson, MicroTech, Ka-bar, Ontario, Mission, Cold Steel, SOG, Gerber, Columbia River, Spyderco, and Smith & Wesson. If your retail store or website needs tactical knives, there’s a good chance we have exactly what you’re looking for. It’s easy to become a Blue Ridge Knives dealer, too. All you need to do is provide us with proof of your state-issued resale license, and once we receive it, we’ll send you a copy of our monthly sales catalog. It’ll be filled with wholesale military and tactical knives, including Tanto, Kukri, and Seax knives, as well as lots of other knives to meet all your cutlery needs. Get in touch with us at 276-783-6143 today with any questions you might have.